Salacious as this revelation about shabby cushions is, the remedy – to contact (tactfully) the parishioners who occupied the pews – points to an even more important revelation: pews at Saint Mark’s were available to rent for many decades. The practice of renting - and in some cases, buying – pews was typical in several denominations throughout much of the 19th century and well into the 20th. Members paid an annual fee for the right to occupy a particular pew week after week. The pews up front were typically more expensive. While this guaranteed a better view and better sound, it’s hard to believe that there was not also a certain element of social one-up-man-ship involved. Of course there are those who simply like to feel at home in the same pew week after week. I had a parishioner in Virginia once who offered to double her pledge if she could be guaranteed the same pew every week. She absolutely hated it when “strangers” arrived before she did and sat in “her pew”! At Saint Mark’s, pews that were not rented were available to anyone to sit in – though I cannot say with certainty that all the un-rented pews had cushions. Minutes from an earlier Vestry meeting - April 8, 1947 – show us that it was a different time, indeed. I must admit that I have spent some time trying to imagine what the “system of straps” was like and what it was meant to accomplish. Did these straps restrict access to the pews? If so, by what ingenious design? For I have never come across a relic of this system to my knowledge, even in the deepest recesses of the undercroft. Nevertheless the straps –and the pew-renters who used them - were a problem. And the distinction – between those who had paid for the privilege of a front row seat and those who had not – was clearly chafing a bit. 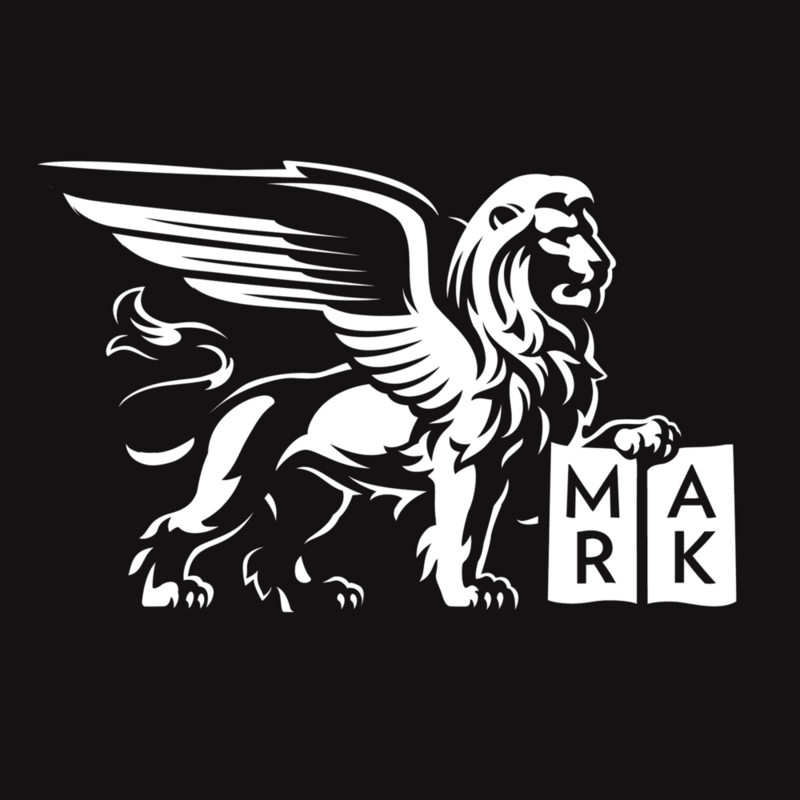 It is telling that Saint Mark’s ever allowed the rental of pews. Many churches founded in the Anglo-catholic revival, like Saint Mary the Virgin in New York and Saint James the Less here in Philadelphia, were founded as free churches, where no seats could be rented or owned, in a direct affront to those with money, power, and influence. But at Saint Mark’s you could rent a pew. And apparently, if you were not attentive, the cushion in your pew could become tattered and ragged: a disgrace that might bring you a tactful reminder from the Vestry that some cushion maintenance was in order. It would seem that then, as now, the assumption was that wealth was often perceived to be a sign of benediction from above, an affirmation of character, and a guarantee of smooth passage through many barriers, be they in this world or the next. But in this infamous passage, Jesus lowers the ratings of the wealthy, telling one man that the way to eternal life was to sell everything he has and give the money to the poor. It’s a remark that most of us are familiar with, but often try to forget! The man whom Jesus told to impoverish himself left the scene shocked and grieving at the suggestion. I’d contend that the only reason we don’t leave here today with the same reaction is because we have already decided to ignore Jesus on this one. OK, maybe it will be hard to enter into the kingdom of God if we are rich, but we’ll cross that bridge (or not) when we come to it. I suppose there were those who were shocked and grieved at this change. Although provision was made for those who had rented pews for decades earlier to keep them, one had only to miss their payments for a single six-month period and the new by-laws empowered the Vestry to cancel their pew subscription, thereby freeing the pew for anyone who wished to sit in it. Was the Vestry conscious, I wonder, of taking steps to impose the Gospel on the parish, freeing those who had much of at least a little of the baggage that might make it difficult to pass through the eye of a needle? Did the leadership of this parish, built, it must be said, with noticeable wealth, now, under the rectorship of Fr. Paige, begin to see a connection between the call to voluntarily give up one’s money and possessions, even one’s pew, and the profound love of God in sending his son to be born among us, in that both illustrate that for God all things are possible? Is it too much of a stretch to suggest this connection? That when we begin to learn to give up what the world has told us we must in no wise let go of (our money and our things) we are brushing up the same vast possibility of the mystery of the Incarnation, God with us? Are we thus learning that all things are possible with God, even the things we believe we cannot afford? I must admit a certain nostalgia for the idea that a letter could be written (tactfully) to the holder of a pew to remind him of the obligations that accompanied his rights in occupying the pew, and telling him that it was time to cough up for a new cushion. But on balance, I suppose it is harder, still, to pass through the eye of a needle if you are sitting on a cushion, especially a new one. I cannot tell from the minutes of the Vestry meetings what the reaction in the parish was to the elimination of pew rents. I don’t know how much shock or grief there actually was. But I suspect that for at least some people – and maybe for the Vestry, which had become accustomed to counting on that income – it felt a lot like giving something up that you’d have preferred to keep for yourself. But I also suspect that Fr. Paige and others saw that renting pews was looking more and more like trying to ride a camel through the eye of a needle – an unlikely way into the kingdom of God. And while giving up money is never easy for us humans to do, thankfully, with God, all things are possible! And of course as a history lesson my musings about the pew rents at Saint Mark’s may be mildly interesting and amusing. But is there something to be learned, I wonder, from the church giving up this practice, her disenfranchisement, in some small way, of the wealthy in favor of anyone at all who wished to sit in a particular pew? And with the democratization of the pews, has there come also a democratization of the responsibility to care for – and pay for – not only the pews (alas, not the cushions) but for the work and ministry that this church carries out in order to build up the kingdom of God? Every fall we confront the question of how much of our own money we are willing to give to the church for this work. Next month we’ll be asking everyone to make a pledge for the coming year. Sometimes it feels as though we are asking ourselves what a seat in the pews is worth. But the real question is whether or not we believe that we are engaged in the building up of God’s kingdom, and how much we can spare for that work. And it would seem that there is never enough to do all the work God calls us to do. For us it is impossible. But for God, all things are possible. Thanks be to God! Posted on October 11, 2009 by Sean Mullen.